Inspired by the fine boulangeries of Paris and the funky cafeÌs of Brooklyn. 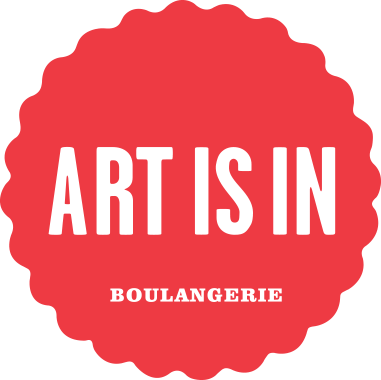 Art-Is-In Bakery is an edgy gastro-bakery built to satisfy any craving. Its unique character draws on a mix of wanderlust and a passion for the pursuit of pleasure in everyday life.